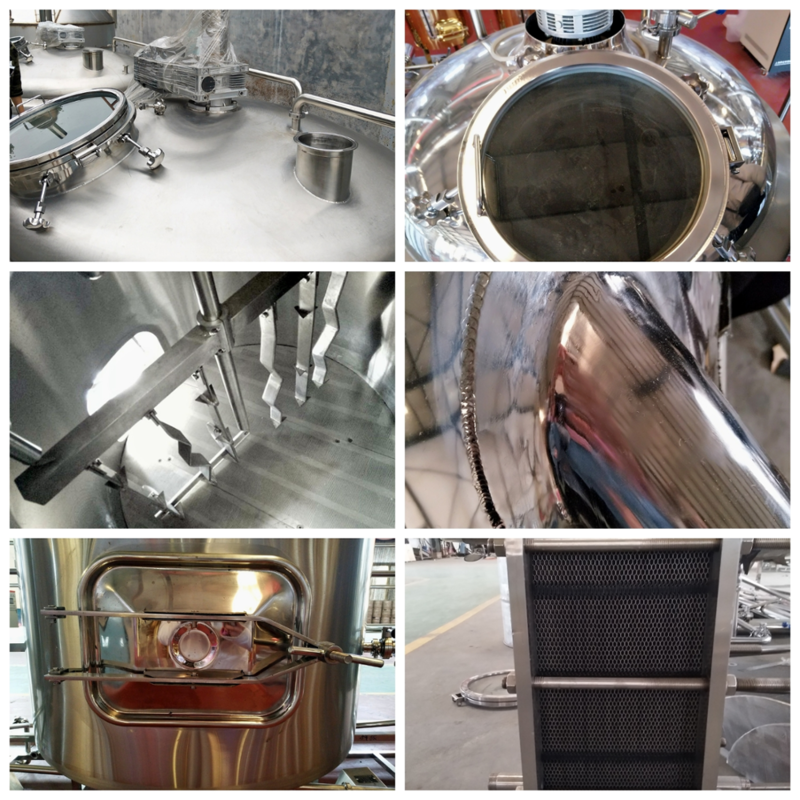 South America 1000L brewery system-Case show-Shandong zunhuang brewing equipment Co., Ltd.
1.System is mainly composed by mash tun, lauter tank, brew kettle, whirlpool tank, hops adding equipment etc. 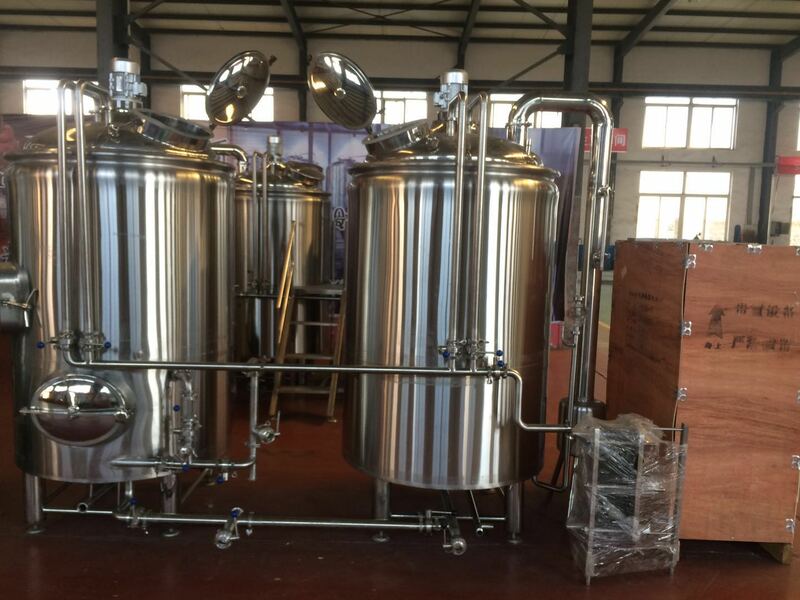 2.The main body of mash tun, mash copper system all using international standards, high-quality 304 stainless steel. 3.The manufacture is using of modern automatic plasma & laser cutting and the protection of pure argon gas welding and other technology. 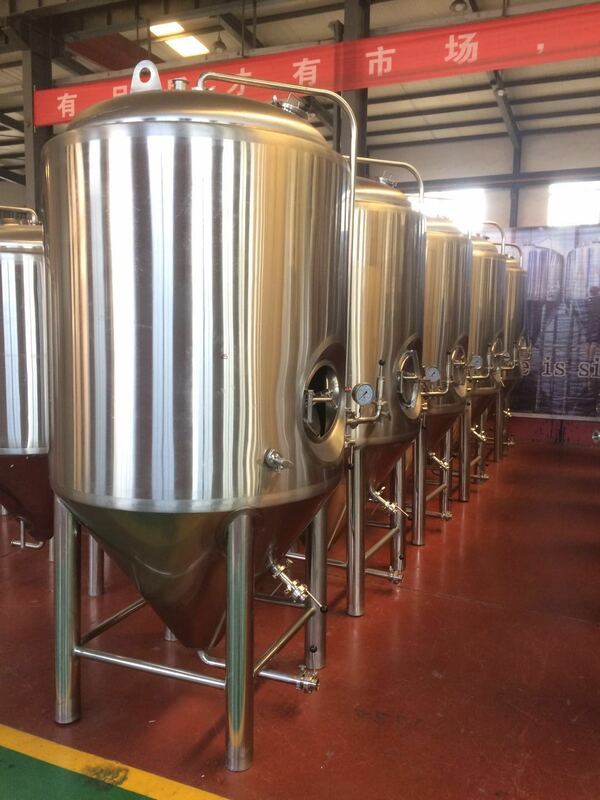 4.The full mirror polished technology for the inside of the tanks which expose to materials such as wheat mash; external matte polished to ensure customers with high quality and low price, beautiful mash system. 2.Temperature measurement method: PT100 temperature probe. 3.Cleaning method: Fixed rotate cleaning ball and sprage coil on top. 4.Mechinical agitation& Raker: at the top stirring. High power, low speed to ensure complete worse layer. 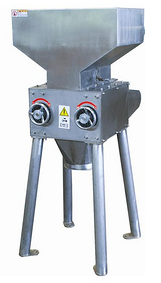 5.Milled sieve plate,0.7mm distance with discharge hole. 6.Whirlpool tangent pumped at 1/3 height of the tank and glass level. 7.Stainless steel legs, with screw assembly to adjust leg height.